As the harsh winter melts into spring and Kopou Phool (fox tail orchid) is in full bloom, the month of April marks the onset of Rongali Bihu, bringing in a vibrant rush of colours, culture and celebration. Celebrated with great gusto, this festival is the beginning of the Assamese New Year. As each household prepares to welcome the new year and festival with new hopes, here is a list of guilt-free Bihu delicacies for you to indulge to your heart’s content. And the best part is that these are pretty easy to make in your urban kitchen! 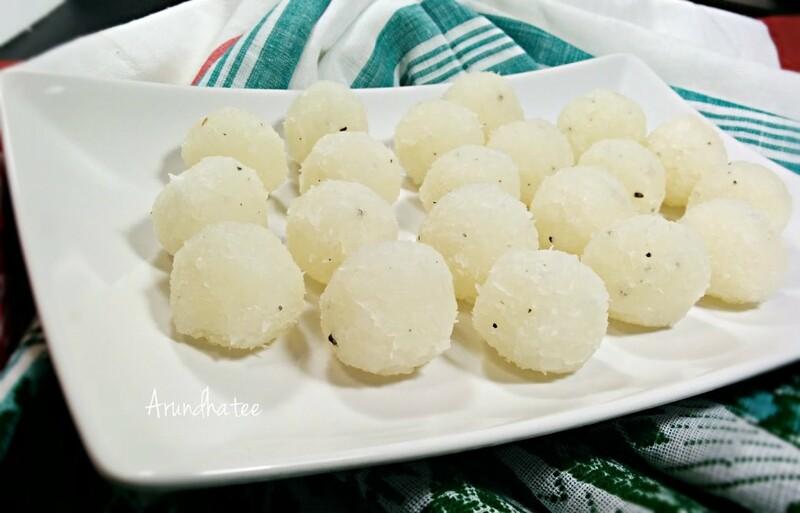 Narikolor Laroo or Coconut Laddoo: As the name suggests, these bite-sized sweet balls have all the goodness and rich flavour of coconut. With minimal use of sugar, these are easy to make and can be stored for 2–3 weeks. Common in every Assamese household, it only needs two basic ingredients – freshly shredded coconut and sugar. If you want to cut down on your sugar, substitute it with jaggery, and you’ll discover an even better flavour. 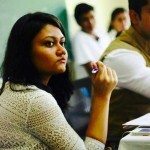 Til Laroo or Sesame seed Laddoo: Another sweet favourite of Assam, are til or sesame laroos that are super high in nutrition, with just two ingredients – til and jaggery. 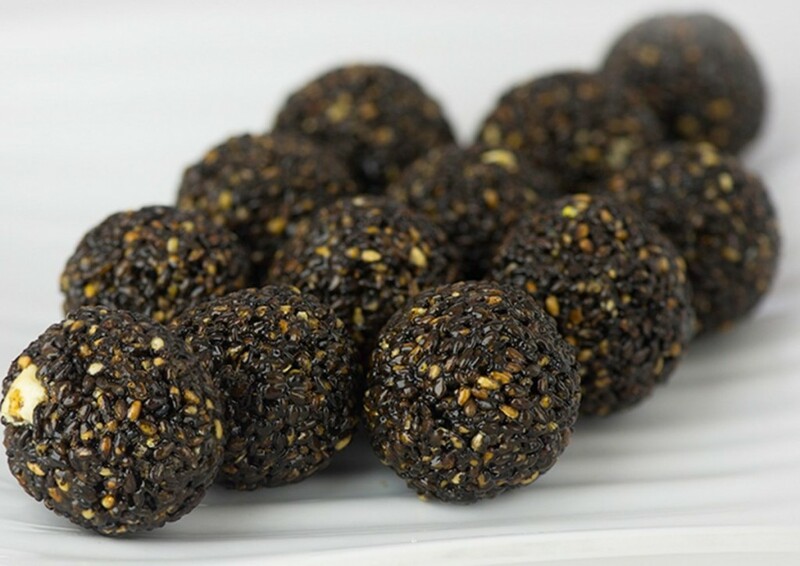 Besides being healthy and fuss free, these laroos are just too good to resist! Muri Laroo or Puffed Rice Ladoos: Muri Laroos are super crunchy and palm-sized, and favourite among children, as well adults. 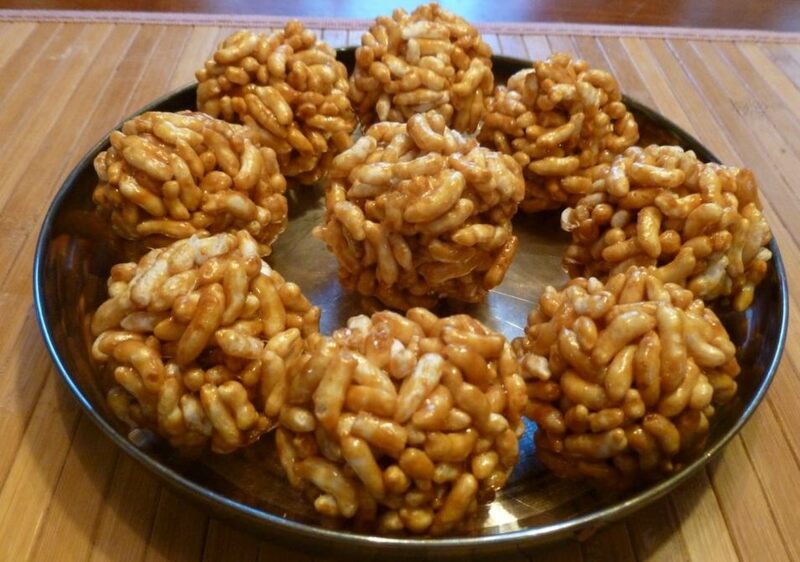 Again, all you will need are two basic ingredients – muri/puffed Rice and jaggery. Also sold at stores and road-side stalls, this is a very good healthy on-the-go snack item, even before or after the Bihu festival. You can also add a spoonful of ghee for some extra flavour. 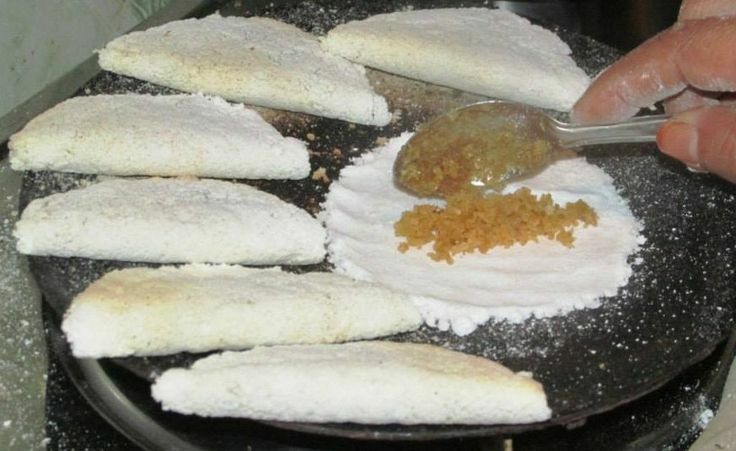 Til/Narikol Pitha or Sesame/Coconut Pitha: Made with the indigenous Bora Saul (gluttonous rice) powder, this is very similar to rice flour pancakes. But you don’t need to add any water to make the paste. 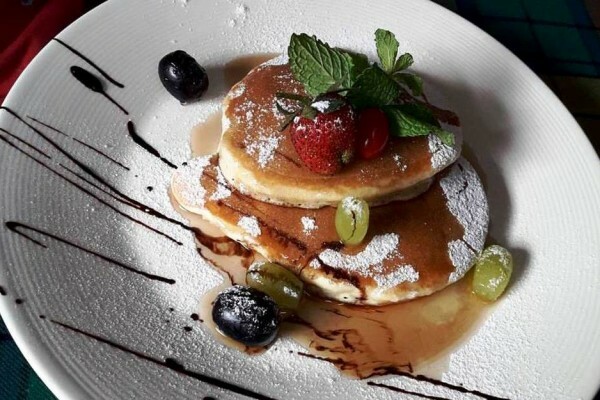 The stickiness from the rice is enough to hold it together as you spread the coarsely ground flour on a hot griddle and spread it gently with your fingers to make a round shape. For the filling, mix coconut or til with jaggery and spread it generously on the pancake, and fold it. Loaded with health benefits, this all-time favourite Assamese tea companion has a loyal fan following even outside the state. 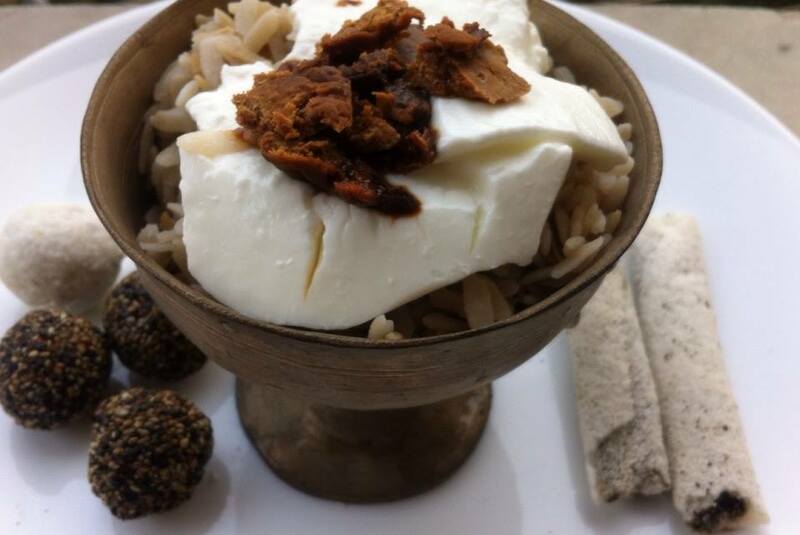 Bihu is incomplete without these white and perfectly shaped delicacies. 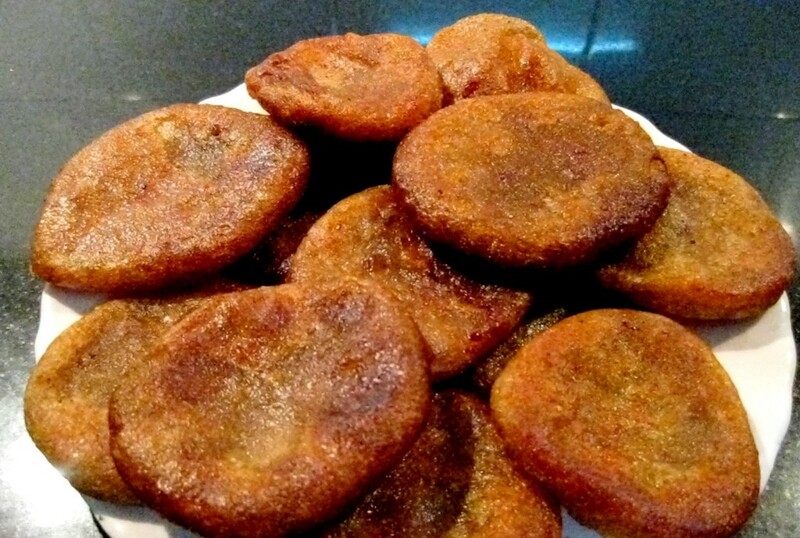 Ghila Pitha/Tel Pitha: Soft, round and crispy, these pithas are the Assamese rendition of rice flour and jaggery fritters. Also known as tel (oil) pithas, unlike other pithas, this needs a good amount of oil to cook. Make a smooth paste of rice flour and jaggery, and let it sit for at least an hour. Now drop spoonfuls of the batter in medium–hot oil till they are dark brown on the outside. Serve hot or cold! Sometimes people also add variations such as orange rinds. Savoured with a cup of hot Assam tea, these pithas can be consumed during breakfast or evening tea. Jolpan: Traditional breakfast in Assam begin with a bowl of sweet ‘Jolpan’, comprising variations of rice, such as chira (flattened rice), akhoi (popped rice), muri (puffed rice), along with other varieties such as bora saul and kumol saul. Jolpan doesn’t involve any cooking or any effort whatsoever, except Bora Saul (which needs to be cooked like normal rice). All other varieties of rice are soaked or washed in water till they are soft and ready. Bowls of these are covered with large servings of doi (curd), cream and jaggery. This combination to any Assamese is heaven in a bowl. Healthy and can be eaten the way each person wants to. Simple, yet interesting blend of flavours.